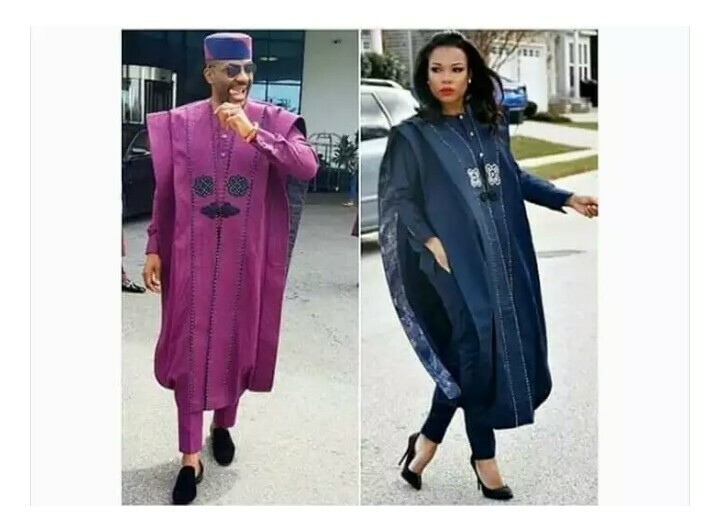 Photo of the day Amongst Ebuka And This Lady Who Rocked The Agbada Better? Amongst Ebuka And This Lady Who Rocked The Agbada Better? A young beautiful Nigeria lady is currently trending after photos of her rocking the same eye-popping Agbada that won TV personality, Ebuka as the best dressed in Banky W and Adesua's traditional wedding held last year. Now Amongst Ebuka And This Lady Who Rocked The Agbada Better?